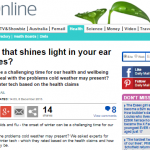 Could a gadget that shines light in your ear cure winter blues? 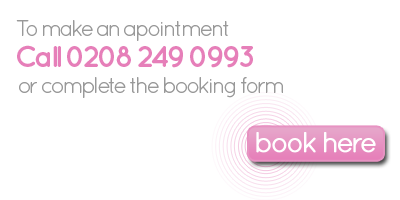 Aching joints, low mood, fevers, colds and flu – the onset of winter can be a challenging time for our health and wellbeing. 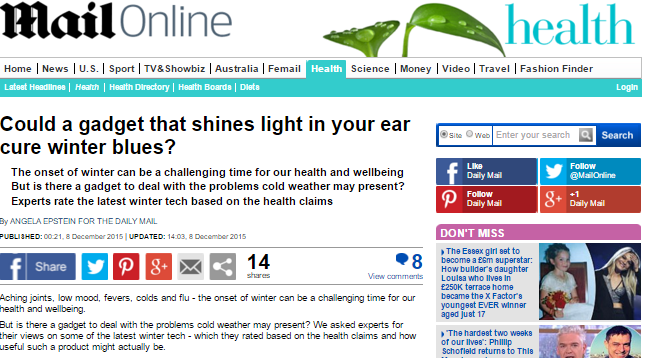 But is there a gadget to deal with the problems cold weather may present? We asked experts for their views on some of the latest winter tech – which they rated based on the health claims and how useful such a product might actually be. 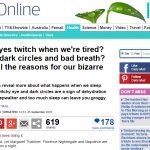 Eddie Chaloner comments on a gadget for poor circulation, a Zippo Pocket Hand Warmer. 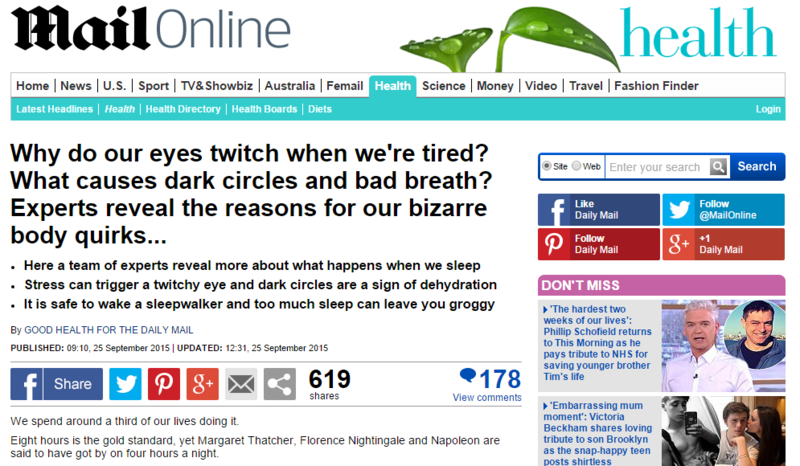 Eddie Chaloner explains why we look pale when we’re tired.